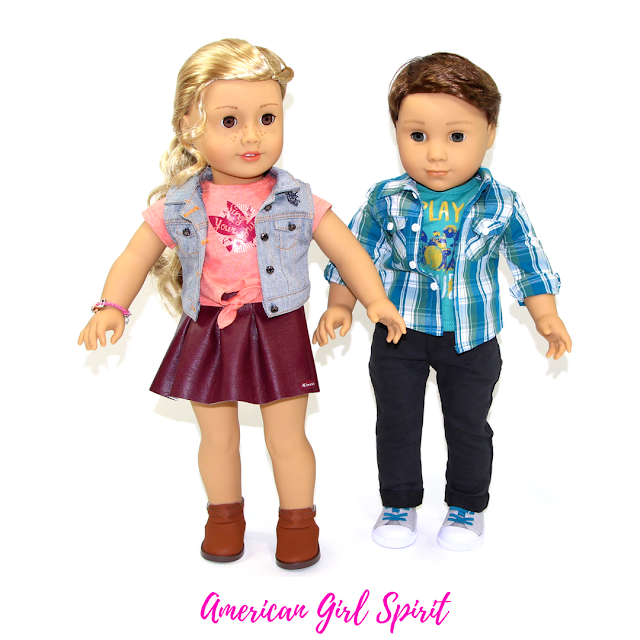 American Girl's BOY Doll REVIEW! 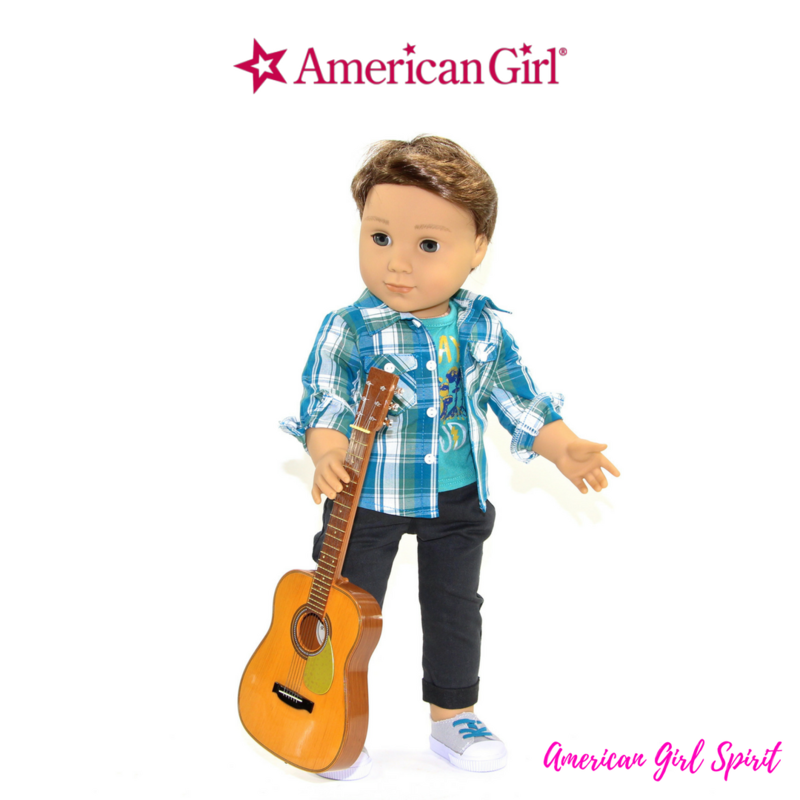 Meet Logan Everett; Tenney's bandmate and drummer! 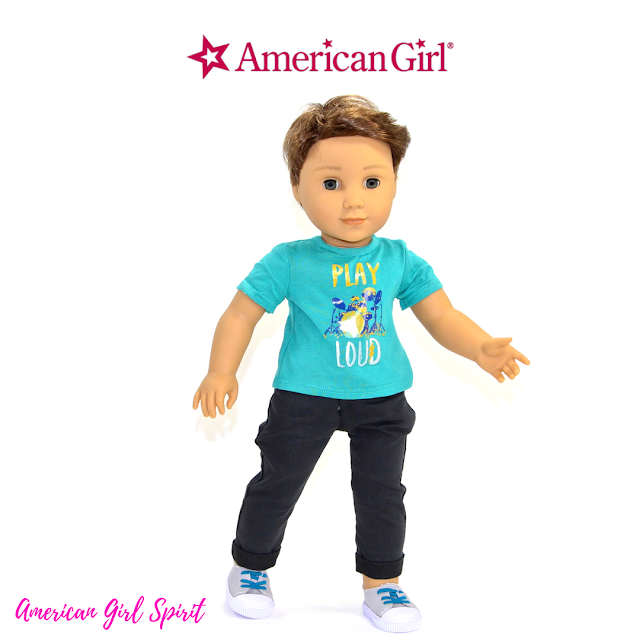 He is also American Girl's FIRST boy doll! 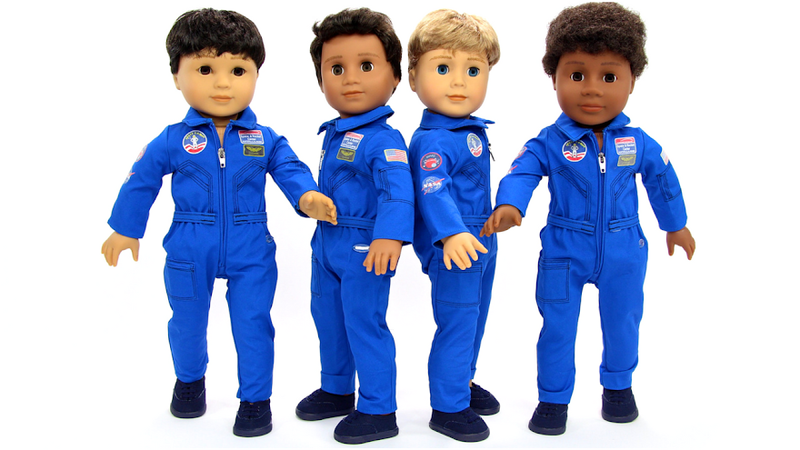 WOOHOO!